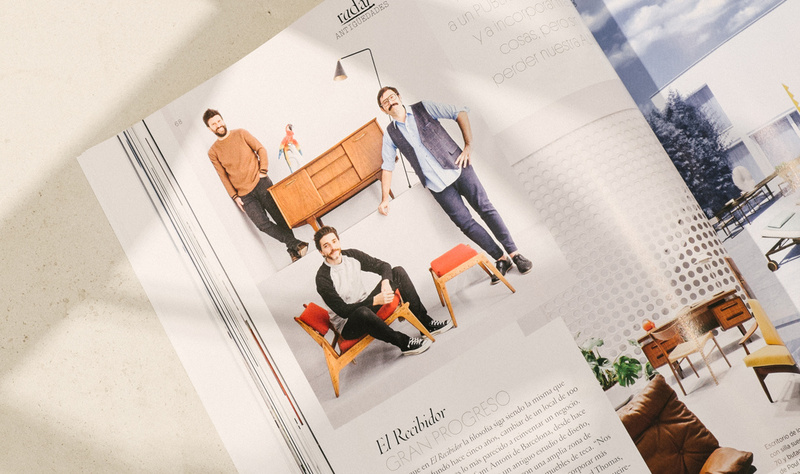 We, the founders of El Recibidor, were born in the 70's and we are fascinated by the splendorous 50's and the good vibes of the 60's. Three decades that stir up our passion for the "Mid Century Modern", a movement characterized by the subtle elegance of its nature-inspired lines, without neglecting the functionality and use of high quality materials. Take a look at our careful selection of these pieces, provided in perfect condition, recovering the splendor of its former glory. 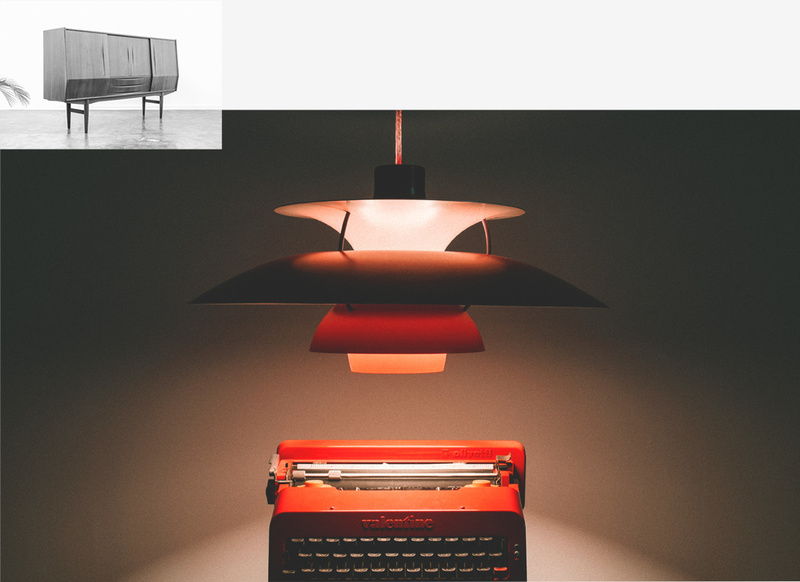 Original furniture, lighting and decorative accessories of the time (design classics but also lesser-known pieces) as well as a select range of newly created products that recall the past. We don’t want you to entice into any particular trend, but we want you to surround yourself with pieces that make you happy, and if besides that, you help the environment by increasing its lifetime, your happiness means the planet’s happiness too. Our extensive catalogue has allowed us to work with renowned architects and interior designers who are committed to giving a Mid Century Modern touch to their projects. If you like this style as much as they do, please do not hesitate to contact us and we will provide you with our special rates for professionals in the sector. We also offer the possibility to rent our pieces, or even our 450 m² store. To keep stimulating the sense of touch, come pay us a visit in our showroom in calle Calabria 85, in the emblematic Barcelona’s quarter of Sant Antoni; we look forward to attending you in person, just as we did with all those who took one of our pieces home, realizing that they are still compelling today, fully able to fit in modern spaces to achieve a unique atmosphere that speaks of you.